Airwolf 3D is proud to offer a 3D printing class designed specially for 3D printing beginners. 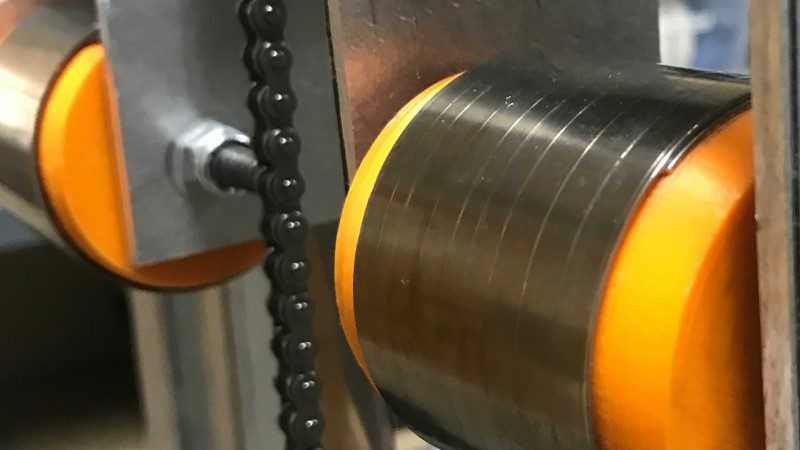 The workshop will be a 2-day seminar with an emphasis on design, slicing and 3D printing models, with an optional third day for advanced 3D printing techniques. The seating will be limited to 15 attendees, with each attendee having hands-on access to an Airwolf 3D printer for the ENTIRE 3D printing class. 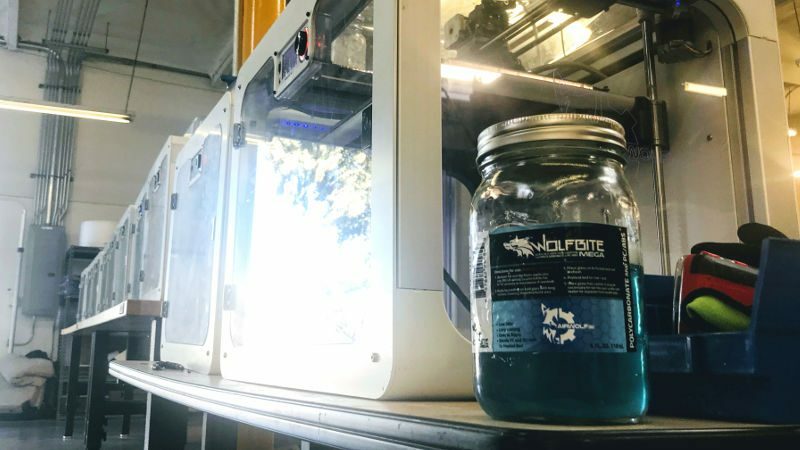 After gathering invaluable feedback from past 3D printing classes, Airwolf 3D has customized a syllabus for beginners and experts alike, including a 1:1 ratio of Airwolf 3D printers to students for the entire 3D printing class. 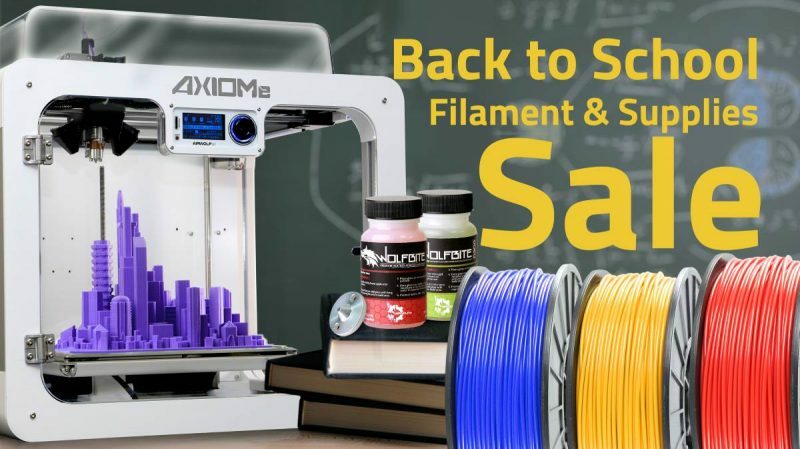 This class will take you from 3D printing novice to expert in two days. 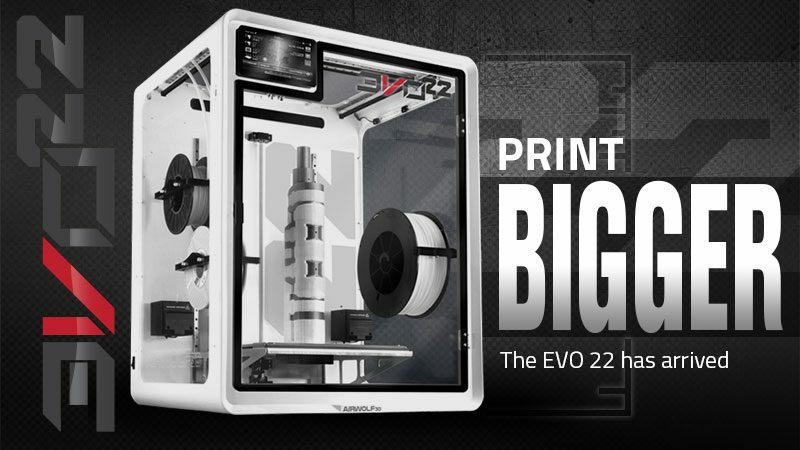 Or take you from 3D tinkerer to expert in one day, all while using the most capable desktop 3D printer in the world. 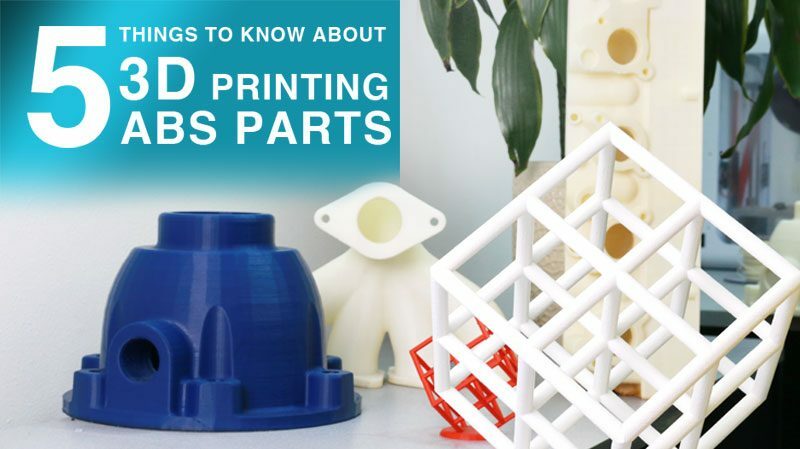 Learn from the best in the business, from the company who prints more 3D parts than most anyone else in the world. 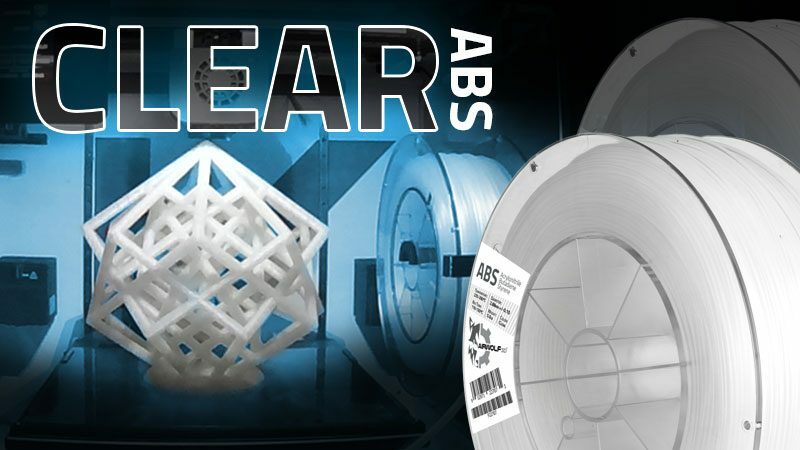 From PLA to Polycarbonate, Airwolf 3D is a world-class resource for developing your 3D printing education. Bring your creativity, questions, and appetite to this full-course, two-day serving of 3D printing classes packed with knowledge and an unparalleled experience. Class is limited to 15 individuals, so sign up soon, before its too late! 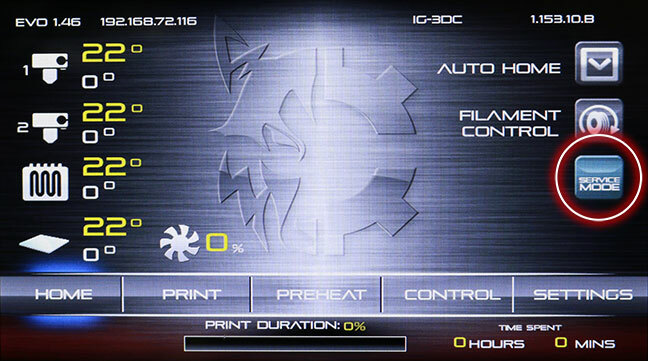 9:30-10:30am: APEX Software Installation/Setup, Get started 3D printing! 10:30-11:30: Tinkercad: Creating a simple box and lid with Tinkercad. You will also learn how to export your file to STL file format. 12:45-3:30pm: Complete the Arduino box model. 12:45-4pm: 3D printing (we will be printing the models created in Day 1, and will also go over more advanced 3D printing techniques. 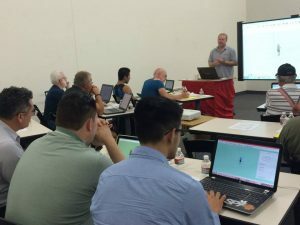 Not sure if this 3D printing class is the right one for you? Learn more about all of our different 3D printer training offerings. For more information or to reserve a seat in our next Intro Group Weekend Workshop, please contact Airwolf 3D at (949) 478-2933 or email us at info@airwolf3d.com. This entry was posted in Blog, Events, News. Bookmark the permalink. 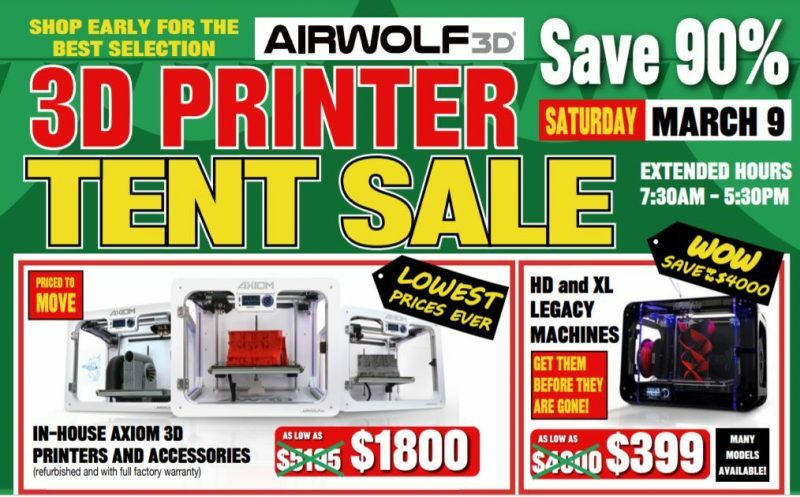 Win The Airwolf 3D HD2X In Our 3D Printer Contest!